Panels and Letter P Yarn – 25% off! 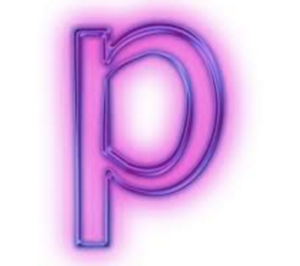 Here’s a link to read our August 1st Newsletter and all about Letter P Savings! Just click on the letter P! All of the following yarns are discounted 25% too!